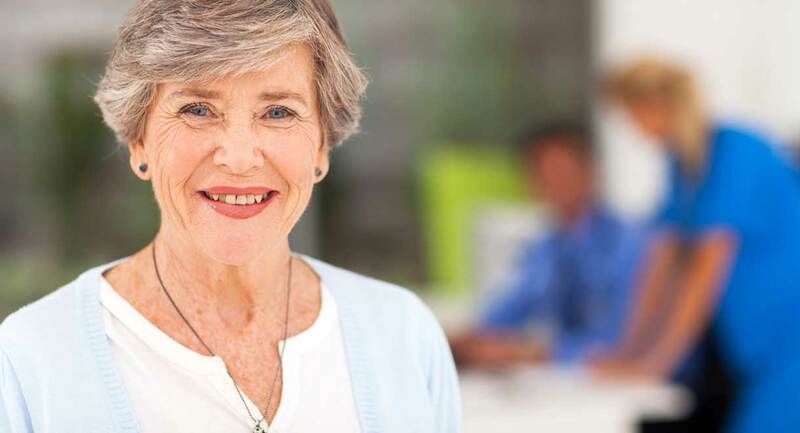 Nala is a 69 year old lady who came to my clinic seeking help with long standing bowel problems. She has suffered with digestive complaints for as long as she can remember; all the way back to childhood. The worst problems were bloating, gas and constipation. As a child she would sometimes be constipated for a whole week, end up in a great deal of pain and have time off school. Recently Nala has suffered with episodes of abdominal cramps while not constipated. After seeing her doctor, investigations showed that Nala has diverticulosis. That means there are pouches in her large intestine, where the walls of the intestine have become weakened. If the pouches become inflamed or infected, this is referred to as diverticulitis. Abdominal pain is the most common symptom, and it’s usually on the left side. Depending on the severity, some people also experience fever, nausea, vomiting and constipation. In very severe cases, diverticulitis can cause tears in the bowel that bleed, or blockages in the bowel. Thankfully Nala’s episodes of diverticulitis were mild and resolved with antibiotics. She was terrified of developing a severe infection that requires part of the intestine to be removed, and she was also scared of developing bowel cancer, as it is in her family. Nala’s diet wasn’t bad; most of her meals were home prepared and she made sure to eat a lot of vegetables. She felt frustrated that despite her efforts, she still regularly suffered with constipation. Nala made sure to avoid eating seeds that could become trapped in her bowel pockets and cause an episode of diverticulitis. She did have a high fiber intake and added wheat bran to her breakfast each day. Sometimes fiber, and wheat fiber in particular can worsen all types of gut problems, even when an individual doesn’t have celiac disease. Nala was retired and her husband wanted them to do some travel. This caused a great deal of stress and anxiety for Nala because being away from home always made her constipation worse. I asked Nala to remove all grains from her diet. This would reduce the amount of fiber, and particularly scratchy and irritating wheat fiber from her diet. Sometimes reducing fiber actually improves constipation, bloating or gas, as you can read about here. I also asked Nala to take Colon Cleanse capsules when she felt like she hadn’t had a thorough enough bowel motion, or while traveling. 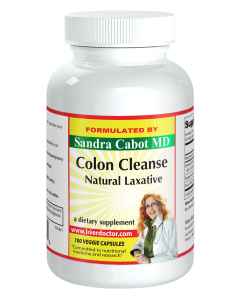 Colon Cleanse contains magnesium oxide which helps to soften the stool, easing constipation. People with diverticulosis almost always have bacterial overgrowth in their intestines. This is because waste products and bacteria become trapped in the bowel pockets. Symptoms can include bloating and gas and it raises the risk of a serious bout of diverticulitis that requires antibiotics. 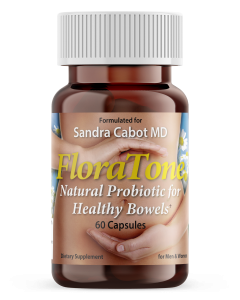 I asked Nala to take 2 Intestinal Parasite Cleanse capsules twice daily with meals for one month, and then take Floratone probiotic capsules to repopulate with good bacteria. With her diet, I asked Nala to focus on vegetables, protein-rich foods (such as seafood, eggs and poultry), along with natural fats like olive oil, coconut oil and traditional animal fats such as ghee, lard or duck fat. Eating some fat with each meal actually improves absorption of fat soluble vitamins and antioxidants, and fat has a mild laxative effect. 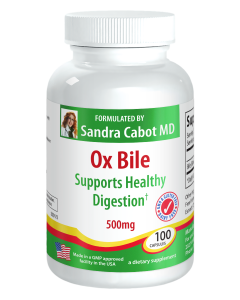 This is because it triggers the gallbladder to secrete bile. Nala actually had some gallbladder problems several years ago, so to support her gallbladder I asked her to take 1 ox bile capsule with lunch and 1 with dinner. I asked Nala to come back in one month so I can check up on her progress and make any modifications that may be necessary.